As the cannabis industry grows it needs to prepare itself for an increase in liability claims, according to researchers from the University of Denver. The paper, published in the Social Science Research Network, highlights that, as a burgeoning sector, there is a great risk in the cannabis industry being underprepared for such claims. This is especially pertinent as, due to its illegal status under US federal law, liability claims are easier to make against the manufacturers, wholesalers, and sellers of cannabis than those of fully-legalized products. To help prepare for such a scenario, the paper lays out the potential types of tort cases the industry could face, as well as a list of strategies it could use to defend itself and its actors. Tort cases include all negligence cases as well as intentional wrongs which result in harm. A major area of law, they result in more civil litigation than any other category. 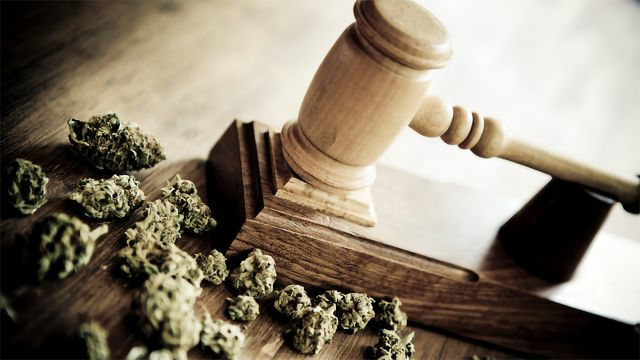 The cannabis industry has largely escaped these claims to date, mainly due to legal uncertainty about whether actors in the industry could actually pay judgments. However, the researchers claim this ‘tort cease-fire’ is coming to an end. In a similar way to legal mind-altering substances, such as alcohol, cannabis could easily become the subject of thousands of liability claims. One example the researchers provide is of a cannabis-high driver who causes a car accident and becomes a defendant. Not only could the victim sue the party that sold the drug, but since the drug remains federally illegal, the lawyers could sue everyone who produced and distributed it. An individual who purchases a cannabis-based product uses it and then files a lawsuit as a result. In all of these cases, the fact that cannabis is illegal under US federal law would undercut the claim. A claim made by an individual that was harmed by another under the influence of cannabis. It is these claims that are likely to damage the industry the most as the fact that cannabis is federally illegal may actually establish liability. A small percentage of users report cyclic vomiting, abdominal pain, and kidney failure, a condition that has recently been dubbed Cannabis Hyperemesis Syndrome (CHS). Some activists speculate this condition could be caused by pesticides present on raw cannabis flowers; an idea that, if proven, could lead to product liability claims. Edibles are often far more potent than other cannabis products. This discrepancy, in effect, could lead to courts examining the design of an edible product and weighing its usefulness versus the potential dangers and risks it may have on a consumer. If potential risk outweighs the usefulness, then the manufacturer might be liable in a products liability suit. Some concentrates, such as BHO, may contain chemical contaminants or excessive amounts of residual solvents that could present health hazards to consumers. 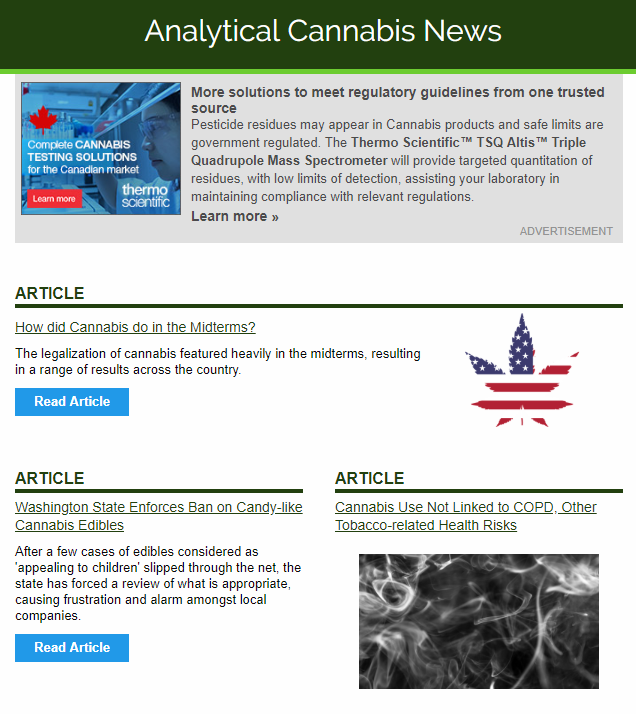 To avoid libel claims, manufacturers would be wise to adopt safer methods of cannabis extraction and effectively scrutinize their products for harmful solvents. The strongest form of tort claim possible - a claim by an innocent party – a plaintiff can use all of the fragile legality status of cannabis as an argument in favor of liability. Another tort claim the cannabis industry will see an increase of is consumer fraud claims, and more specifically, consumer class actions. These give consumers a private right of action and they generally require proof that a company engaged in unfair or deceptive practices in the marketing or sale of goods or services. Such cannabis-specific claims that could become common include cases against food companies that sell products which are mislabeled as ‘organic’ or ‘pesticide-free’. More importantly, consumer fraud cases could be made against a medical cannabis dispensary if its products’ CBD: THC ratios aren’t sufficiently weighted in favor of CBD. These cases could cause a lot of damage to the industry, especially if made on behalf of child users. A large proportion of the lawsuits that involve alcohol or drugs fall under this category, it is very likely the industry will see an increase in personal injury claims. In addition, as long as cannabis remains federally illegal, a third party may argue that anyone who sells it, even to someone who never used it, is liable for a personal injury. To prepare for the industry for these claims, the researchers also compiled a list of potential responses against future tort cases. Such actions will either reduce the chance claims will be brought against the entity for defects, misrepresentation, or injury, or, if claims are brought, these actions will at least insulate entities from liability if they can prove they acted in such a manner, and without negligence. A general principle, the researchers first highly recommend that growers and manufacturers adhere to the understood safety regulations of their products. Thus, industry actors should ensure a safe amount of pesticides are being used, strains have the correct THC: CBD ratio and no contaminants remain from a purging process. Additionally, similar to cigarette and alcohol packaging, the team recommend processors use warning statements on packaging, such as “this product has a psychoactive effect” and “do not use while operating machinery”. At the bare minimum, manufacturers should state that the product is not federally approved, or that the FDA and DEA don’t recognize any medical benefit, and that possession of the product is a federal crime. Also, cannabis companies should purchase insurance that could cover potential business losses and settlements. Within the US, state legalization grants the authority of cannabis regulation to separate agencies. These state agencies can impose their own regulations for products and ensure that safe practices are adopted throughout the intrastate industry so long as companies comply. Thus, companies can protect themselves from lawsuits if they both adhere to and go beyond state requirements. Finally, the researchers suggest that if the industry wants to truly prepare for tort claims, companies should adopt a focus on responsible use – a strategy widely used by companies in the tobacco and alcohol space. For example, dispensaries could display signage (“do not smoke and drive”) encouraging responsible use.